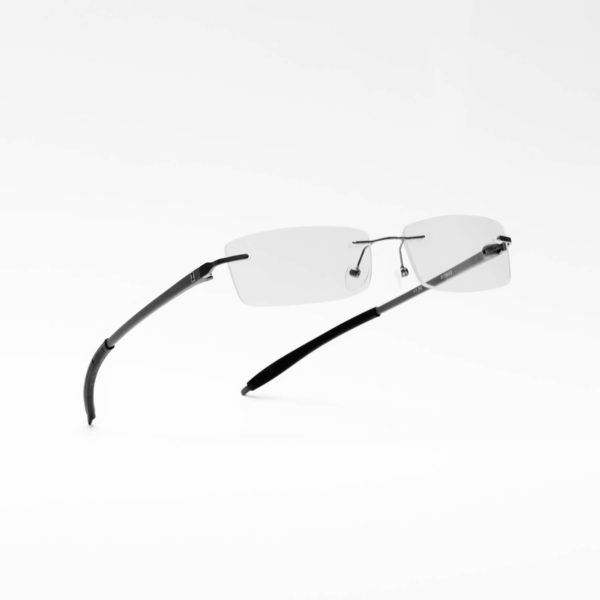 A contemporary take on rimless reading glasses. 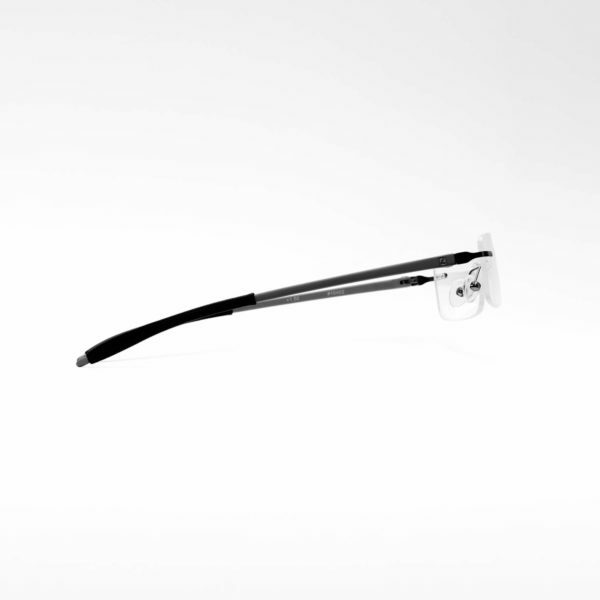 The glasses are minimalistic and stylish. 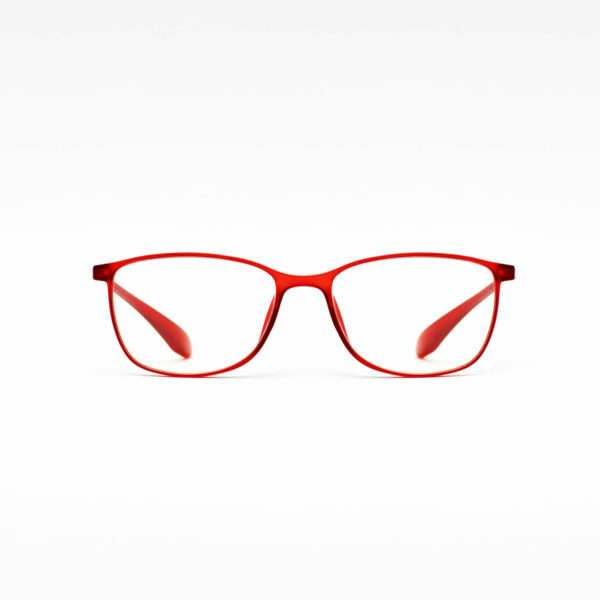 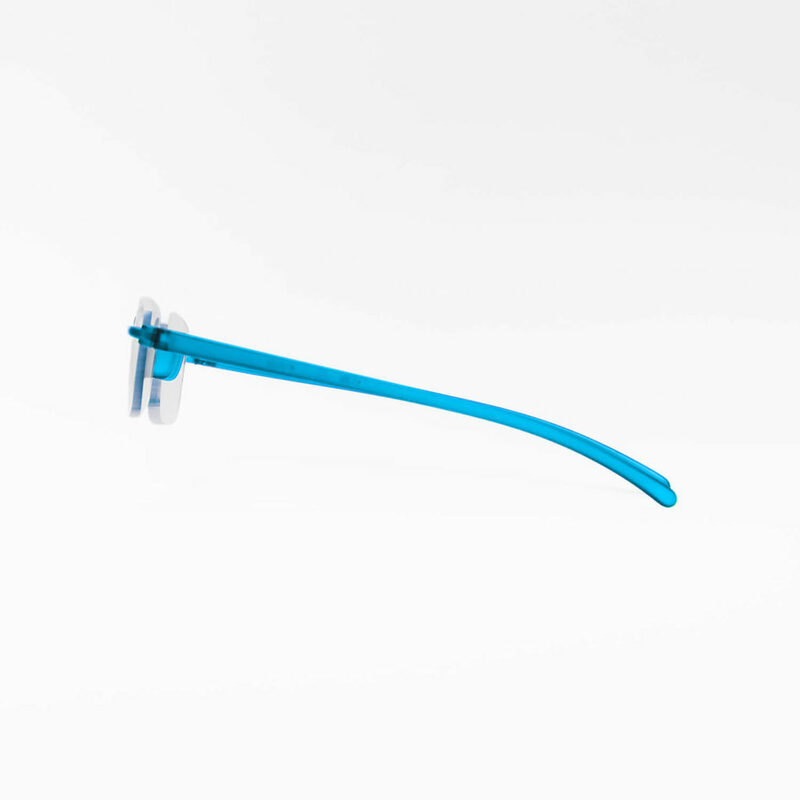 Slightly arched frame front provides extra support on the nose and the rounded temple tips provides comfort on the ears. 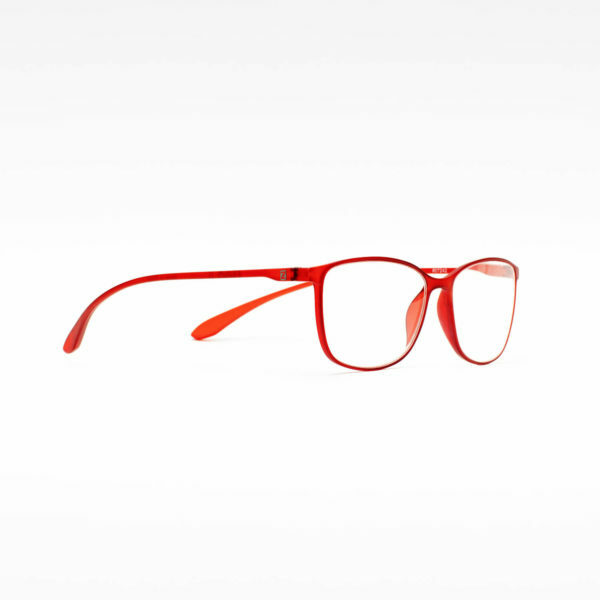 Fumished with rectangular lenses. 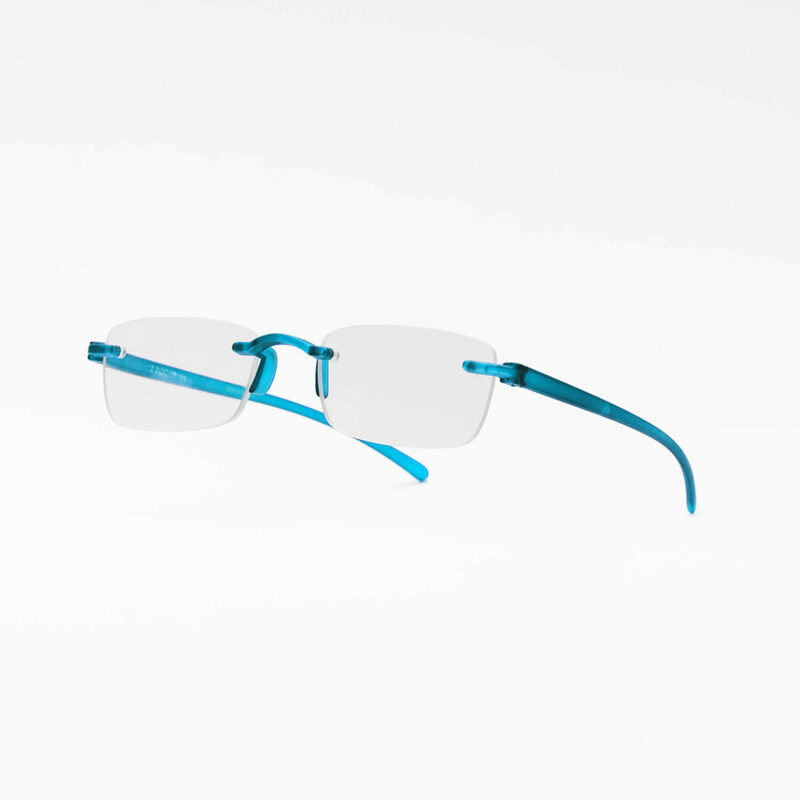 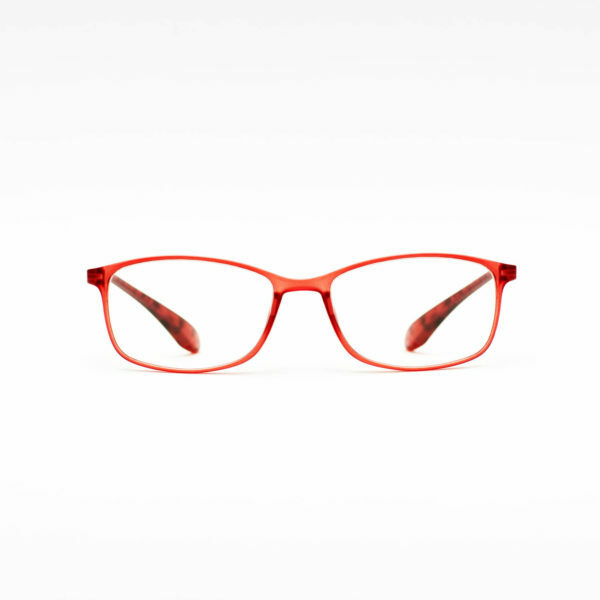 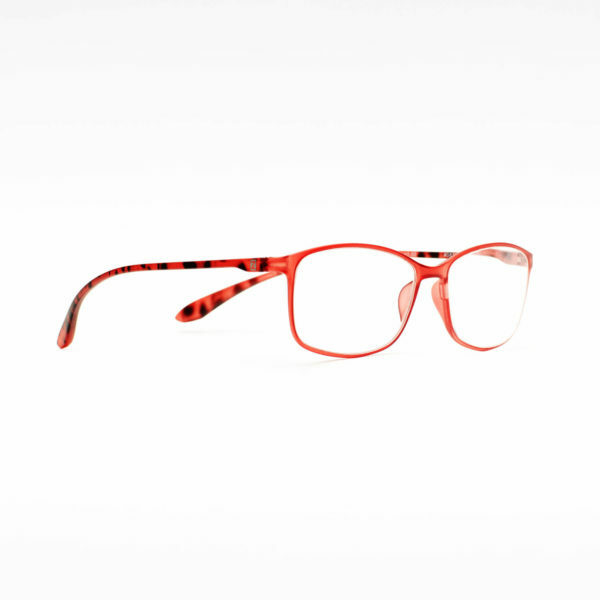 Frame made from TR90 for extra comfort and durability.